Today's card features Stampin Up So Very Much Sale-a-bration stamp set. Sale-a-bration is Stampin Up's biggest sale of the year. There are free products for customers, hostesses, and demonstrators. 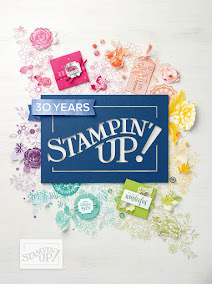 Also, it's an opportunity to receive an extra $25 in Stampin Rewards for orders over $250. Are you thinking about becoming a demonstrator? It's the perfect time to join my team. Why? Not only do you receive $125 worth of products for $99, you can select 2 additional stamp sets for FREE! That means you can select our most expensive stamp sets for free. Are you interested in receiving a FREE tutorial on how to create this card? Sign up for my newsletter and I will email you the tutorial. 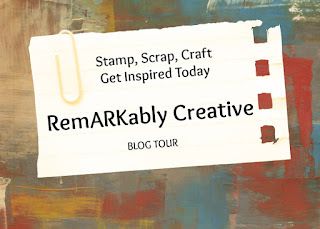 Swan Lake - Stampin' Up!